Somewhere someone will relish the idea of recycling and accessing a genuine – local cycle, just like this one. 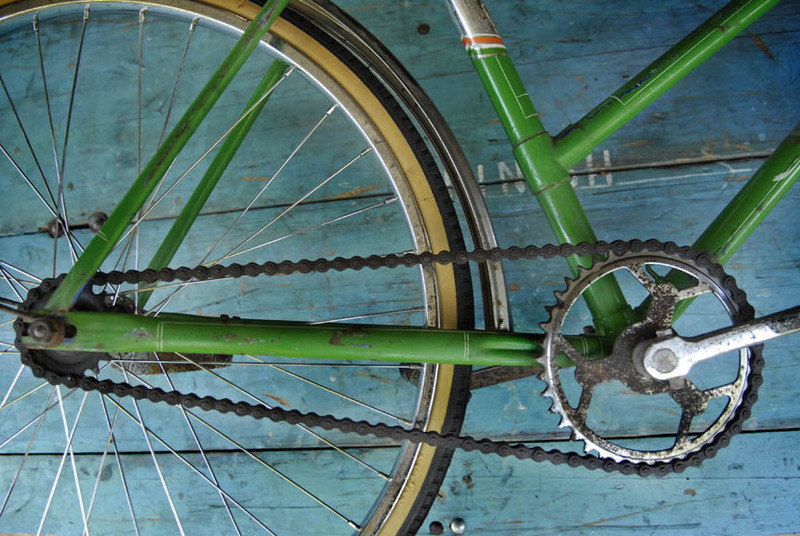 A snapshot of the rise and fall of cycling and it's popularity in Australia is revealing. 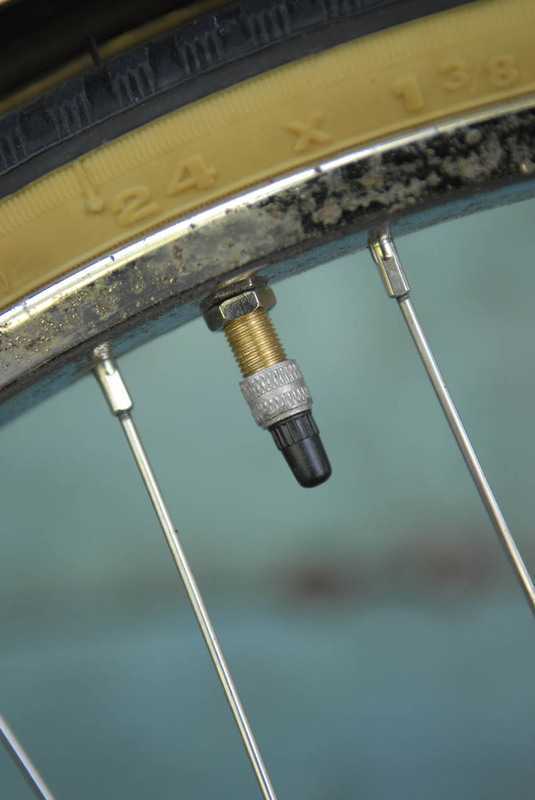 Author of "The Bicycle and the Bush", Jim Fitzpatrick, titled the sixth chapter of his Aussie bush bike book - The Twentieth Century: The Humble Tool1 referring to the demise of the social status of the bicycle and it's new found position in the hands of the everyman. Ashby Cycles Brisbane coat of arms. As the nineteenth century drew to a close the extreme fascination which Australians had previously shown for the bicycle ended, the halcyon days of cycling quickly forgotten in favour of the new machine, the car. For the duration of the twentieth century the humble cycle remained popular, ubiquitous but no longer celebrated. 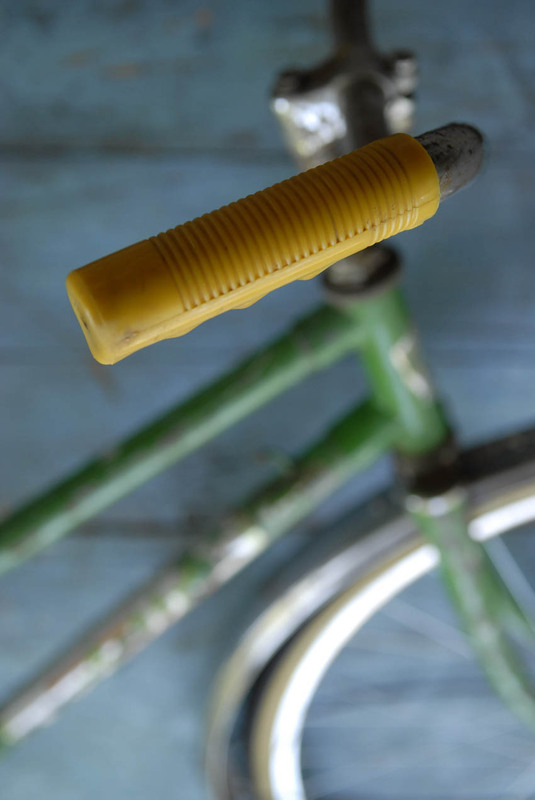 Now the 20th Century has passed and with the ushering in of the new century the bicycle has made a comeback. Find an old discarded bike, any brand, go online and punch it's brand name into your favourite search engine, you're guaranteed to find someone somewhere who owns an example, which is probably "undergoing restoration". There will be forum threads discussing the history of your bike, plus pictures and links to examples. Complimenting the online experience there's swap meets or people just getting together and sharing the joy of old bicycles. Hand in hand with this new found enthusiasm for bikes, is a thirst for knowledge about the people who created them. Today in Brisbane local bike manufacturers and frame builders have been elevated to "Star Status". A few years ago, except for a few die hard racers and collectors, no one cared about who built bicycles. With so many different forms of bicycle fascination evident today, from fixies to bmx to steel road bikes, there's now a new place for the most humble of cycles. 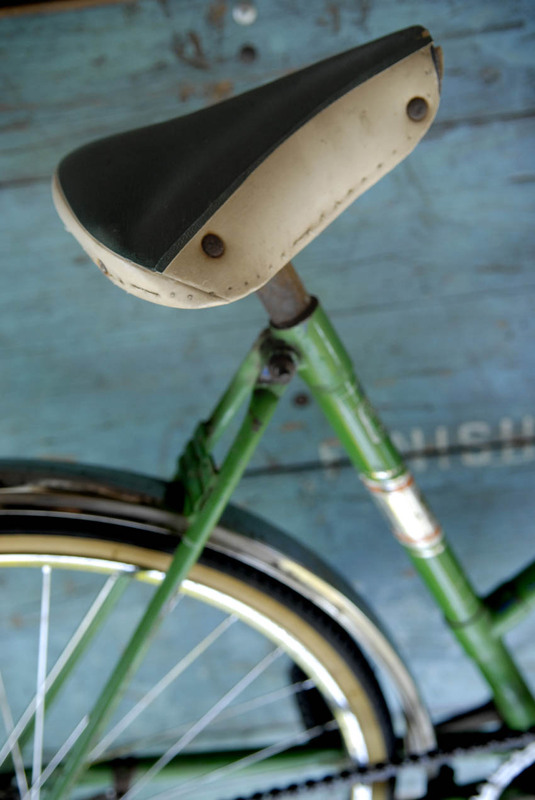 In Queensland Australia one manufacturer of humble cycles endured the ebb and flow of cycling popularity throughout the twentieth century, producing bikes for everyone - Ashby. Ashby cycles weren't around during the first great Australian cycling craze of the 1880's and 90's. Records show that the Ashby brothers started trading in Brisbane around 1930. Ashby bikes were distributed and sold throughout Queensland and Australia. Located at 144 Wickham Street in Fortitude Valley, Ashby proudly produced "The most popular machines in town. They are built with British seamless steel tubing in our own workshop. Every machine is properly stove enamelled and varnished and offered complete with all accessories, on easy terms." Early advertisements illustrate the sometimes difficult trading conditions encountered. 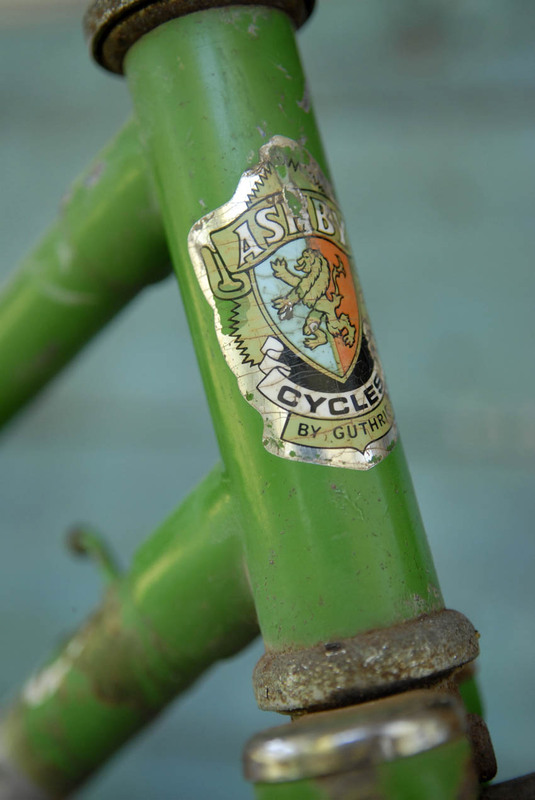 During World War II, Ashby Advertisements stated "National needs are restricting the manufacture at present, but supplies are available at your local Cycle Shop at intervals." Adding "DON'T ACCEPT A SUBSTITUTE". 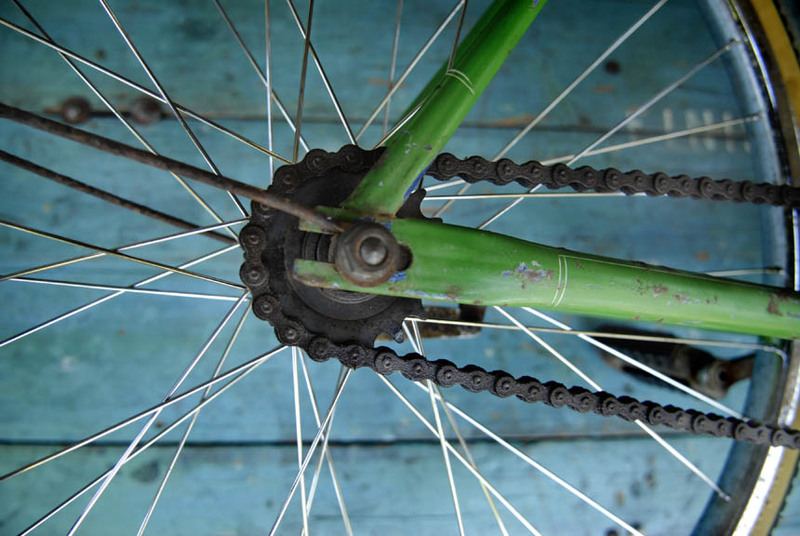 "Guthrie Bicycles were located in Haywood Street at Stafford from the early Seventies to 1977. Guthrie Bicycles produced bicycles under the name of Guthrie, Ashby, Local and one other, but the name escapes me. The Bicycle business was doing well, however the parent company decided to discontinue with Bicycle Manufacture in Australia. The Business was sold off and it then traded as Cycles Australia Pty Ltd. Cycles Australia moved the business to Robinson Road at Geebung where the manufacturing floor space was much larger. The Guthrie name was dropped and the Madison brand introduced to the Australian market. Cycles Australia went on to produce Peugeot Bicycles under licence. Like all Australian bicycle Manufacturers of the time, Cycles Australia was unable to compete with imported product from Japan. Cycles Australia would eventually close around 1982.The buildings that this business was conducted in still exist. How do I know this? I started working at Haywood Street in September 1977 having left Malvern Star to pursue a passion for frame building." Trading in Brisbane around the same time as Ashby, was another brand called "Local Cycles", Bob Todd was an agent for Local Cycles, his bike shop was located at South Brisbane along a popular strip for bicycle stores, Arrow Cycles were nearby too. Racing cyclists also used Local Cycles, Harry Clayton of the Kangaroo Point cycling club won Australian and Queensland titles on a Local Cycle. Brisbane bike shop owner Bob Todd sold Local Cycles from his South Brisbane store. Advert from a race programme held at Hawthorne Park about 1938, from the Arthur Dowse archive, held by Joe Cosgrove. 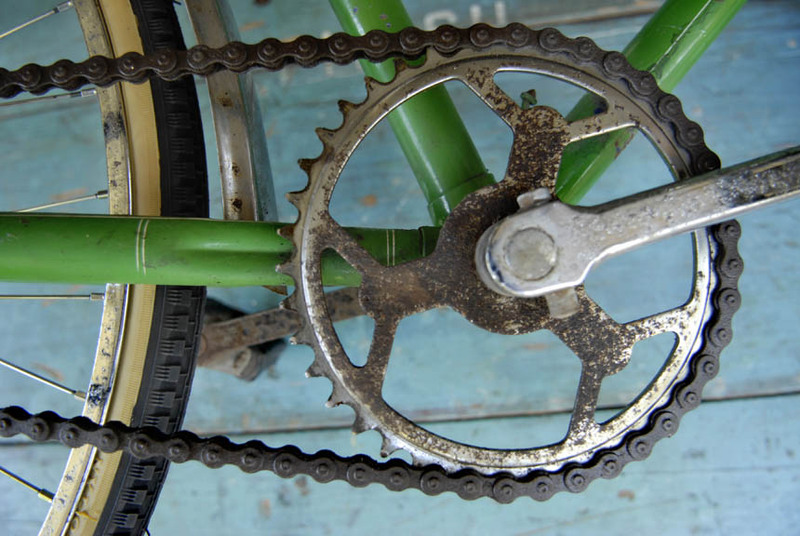 So what happened to the humble cycle of yesteryear. Jim Fitzpatrick put it down to the types of bikes being marketed and the roads they were meant for. The bikes Ashby produced were single speed bikes with fat tyres and earlier examples were equipped with upturned bars and sprung saddles for comfort. By the 1970's there were "Ten Speed" bikes with skinny tyres that could only run on sealed roads, dragsters, then BMX, mountain bikes, triathlon bikes and now carbon everything. The old upturned bar, single speed, sprung saddle machines relegated to history. Yet these simple cycles were ridden by ordinary people from the city and country alike, capable of taking their owners almost anywhere. Michael of Brisbane Vintage Bicycles showed me a mid seventies Ashby. Once painted blue in colour, then repainted in green. The bike represents the cross over period from the practical city cycle to the machines we see today. 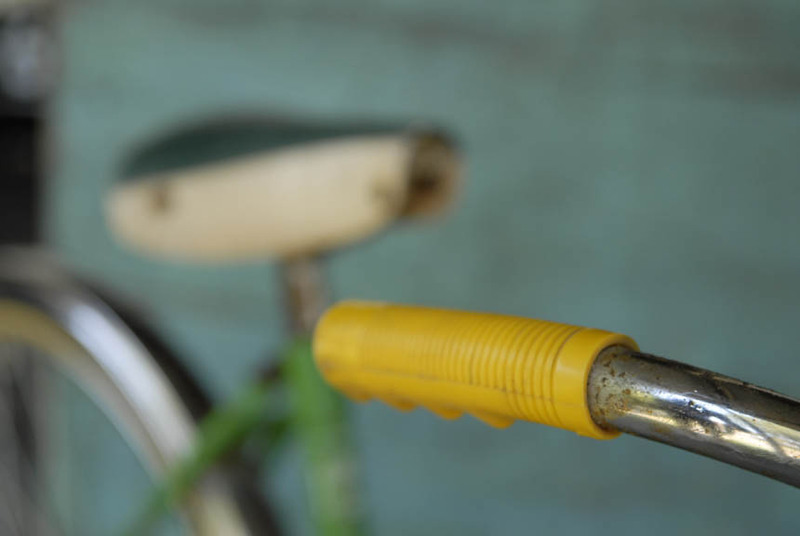 Humble in intent, yet representative of the new groundswell of bike appreciation. Somewhere someone will relish the idea of recycling and accessing a genuine - local cycle, just like this one. Thanks to Michael of Brisbane Vintage Bicycles and Brett Richardson for freely sharing their knowledge and enthusiasm. Photos by Robert Cobcroft of an every day mid 1970's Ashby ladies cycle. 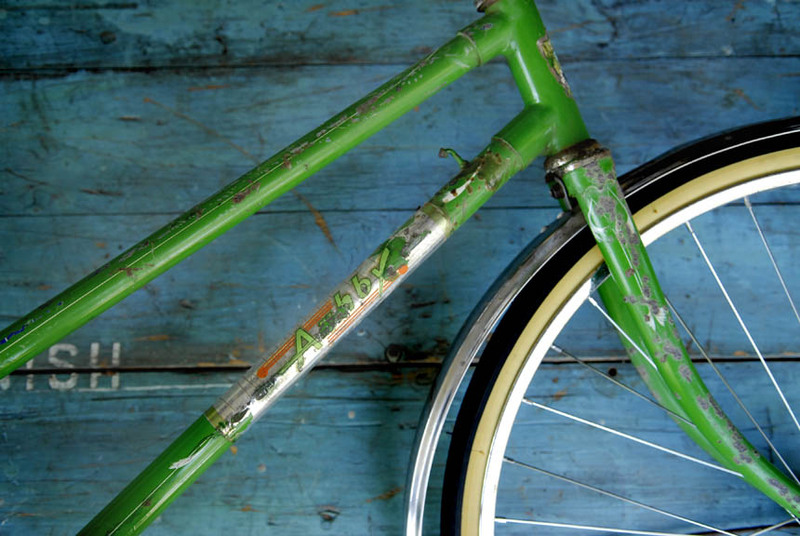 Matt Leasegang restored a Kenevans funny bike with a history as colourful as Matt's own spangly pants. Bunch riding etiquette, learn from the masters, the Brisbane Blasters. Arthur Dows a Brisbane bike racing man who was tougher than a three dollar steak and rode bikes hard. 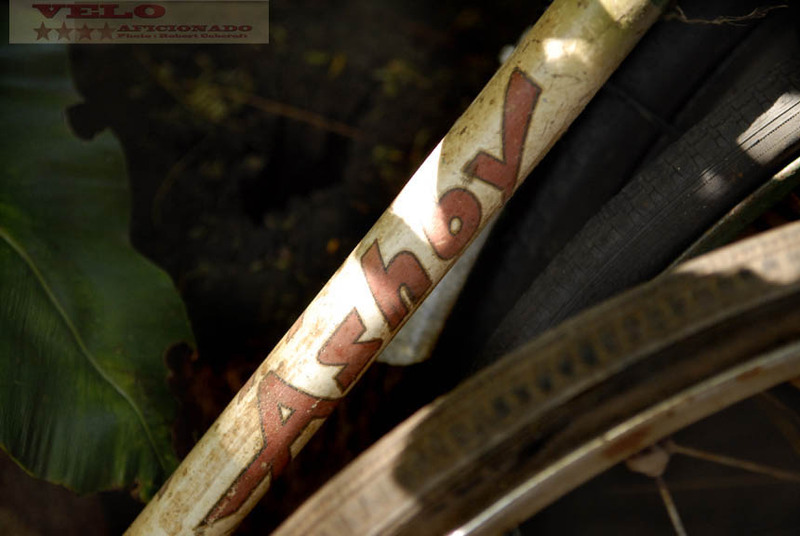 Brisbane cyclist Kevin Fallon raced this Arrow track bike at the Empire games in the 1930's. Once the second hand on your personal life clock has begun to sag and fade after too many revolutions around the sun and you're old enough to have accrued some decent "mileage", the indicator pointed firmly in the range of "middle aged +++". Where do you turn if you want to race a bike. Ordinary local bicycles like the Brisbane bicycle brand Ashby provided reliable cheap transport since cycling began.